New XRotor ESC has appeared on the HobbyWing website – the XRotor 20A Pro 4IN1. It is not another 4IN1, but have some interesting built-in features. I haven’t used an 4in1 ESC before, but got very interested in this one, because of the built-in 5.3V and 12V BEC. Many ESC have an integrated 5V BEC for powering the flight controller, but when using your quadcopter for FPV flying you need additional 12V for your video transmitter and FPV camera. So you either need to connect them directly to your LiPo or use additional power distribution board (PDB). With the new XRotor 20A Pro 4IN1 you don’t need the PDB anymore and can connect your FPV gear directly to the ESC, which is great. 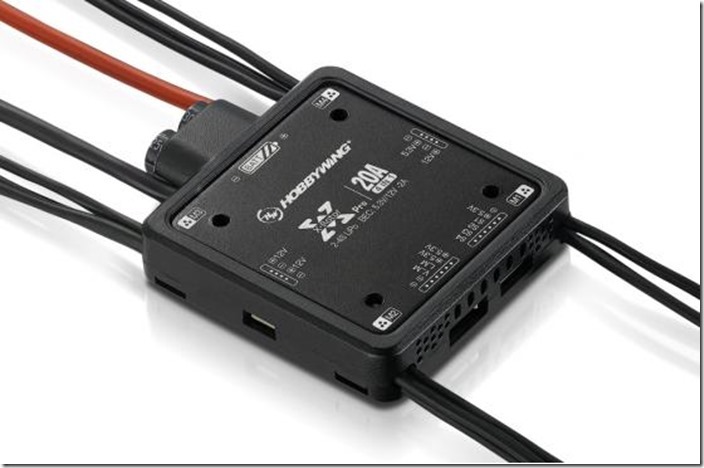 The XRotor 20A Pro 4IN1, like all Pro-Series ESC and the XRotor 15A, has a driving efficiency optimization – DEO. It’s the same thing as Damped Light in the BLHeli firmware and comp_pwm in the SimonK firmware. Basically it consists of two features: active motor braking and active freewheeling. The motor brake on the XRotor 15A was not so great as on BLHeli or SimonK, but way better than the non-DEO ESC. OneShot is just another kind of throttle signal, introduced by Flyduino and his KISS ESCs and later adapted by BLHeli and SimonK. It just gives you better throttle response. A new very good feature is the Motor Block-up Protection, which is not available on the XRotor 15A. It will cut off the output to the motor immediately when it detects the motor shaft is locked up. On paper the XRotor 20A Pro 4IN1 seems like a great ESC and I can’t wait to get my hands on it and test it. 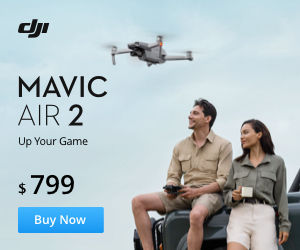 Price and release date have not been announced yet. Subscribe or like the Facebook page, to be notified when they are available.